Posted: Sunday, January 1, 2017. 8:18 pm CST. By BBN Staff: The year 2017 has already recorded its first murder in southside Belize City. The incident happened a short while ago on Youth for the Future Drive near the BelChina bridge. 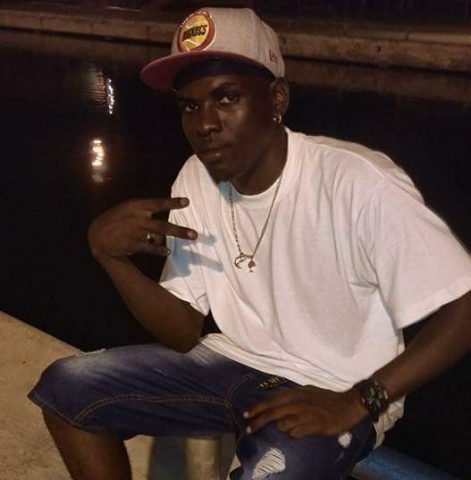 Collin Sutherland, a resident of nearby Conch Shell Bay was shot and reportedly died on the spot. Details are still forthcoming but early reports indicate that an SUV may have been used in the shooting. BBN will have an update when police are able to confirm the details.